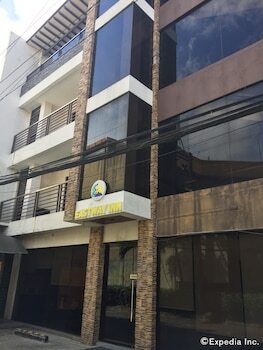 Located in Bacolod, Eastway Inn is within a 15-minute drive of Negros Museum and SM City Bacolod Northwing. Free self parking is available onsite. With a stay at Griffin Lodge in Baguio, you'll be within a 15-minute walk of Burnham Park and Baguio Mountain Province Museum. Free self parking is available onsite.